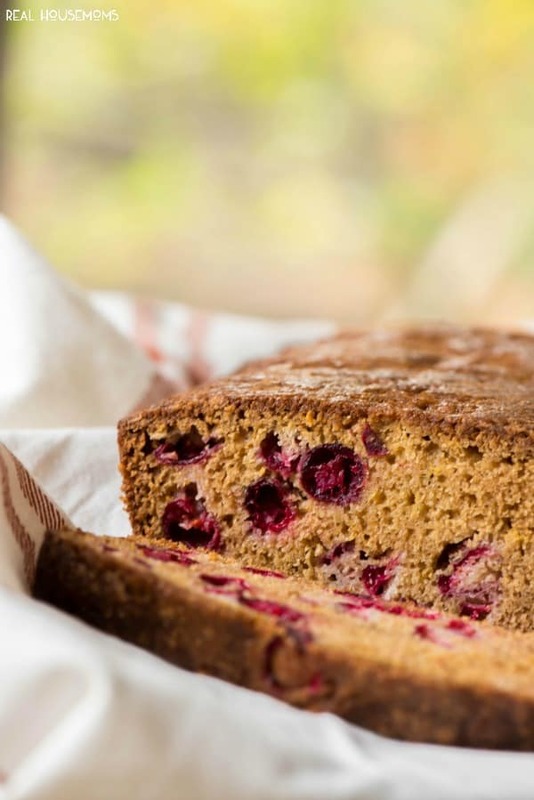 CRANBERRY ORANGE BREAD has the greatest sweet and tart flavor! My friends LOVED this bread and called it perfect for breakfast! I am so excited because our “framily” is in town!! They are friends that have become family and we’ve missed them. We met back in California and then we all moved to Arizona. They made the move about a year before us. They were there at the hospital when both our boys were born and when my oldest had heart surgery at 3 months. They’re our “Wolf Pack” and I’m so excited that the Wolf Pack Thanksgiving Invasion of 2015 is here!!! They got in early Saturday morning and we made a trip to Voodoo donuts. It’s a must for visitors to Portland, but not the only donut stop for us on this trip! I decided to make a Cranberry Orange Bread to have at the house to snack on over the weekend. 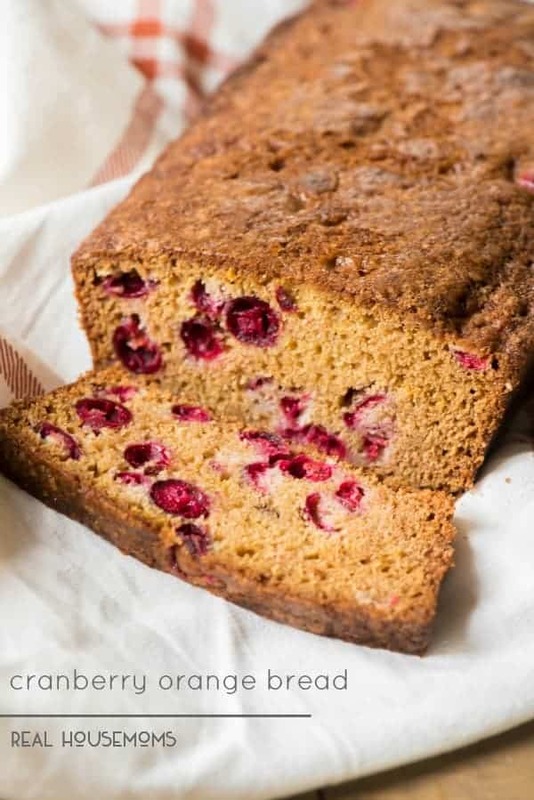 My friend Pam loves cranberry orange and I’ll tell you she loved this bread! I love quick breads. They’re so easy to make and they taste out-of-this-world!! I love all the fun flavors you can do. 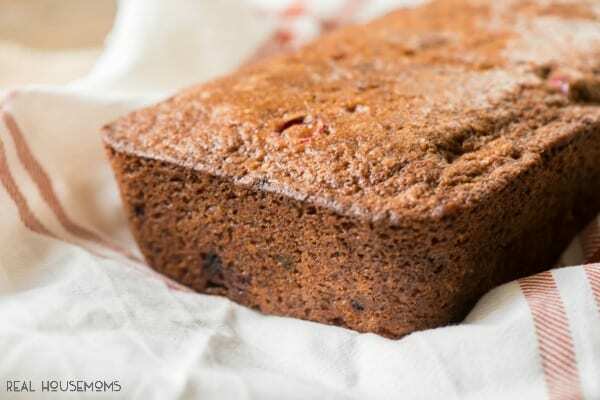 I mean, just think about Pumpkin Banana Bread, and Chocolate Peanut Butter Bread! There’s no way you can go wrong!! It’s so easy to make and I think one of my new favorite fall breakfast favorites!